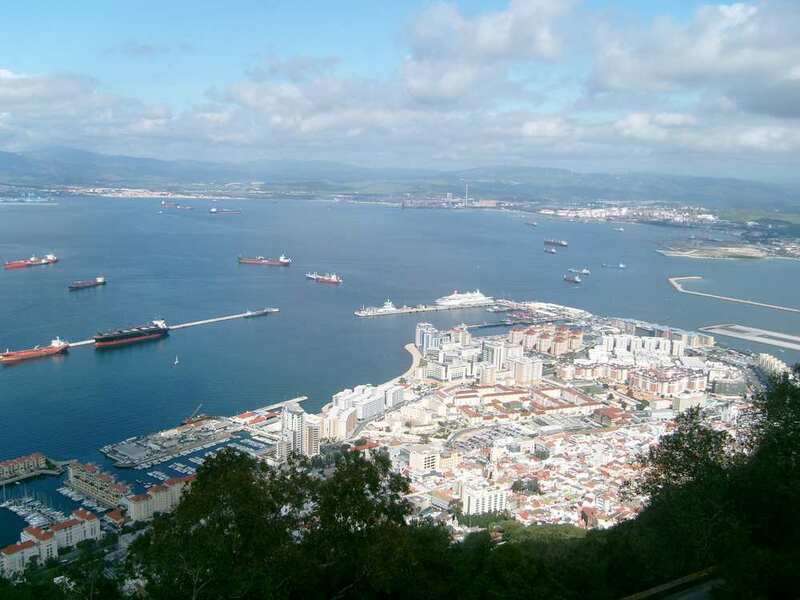 Home » Cruises » Popular Articles » Goodbye, Ruby Cruise-day! Some said our marriage would never work (no names, but she was female, and closely related to my wife) but forty years on we thought we had something to celebrate. Our Ruby Wedding Anniversary! 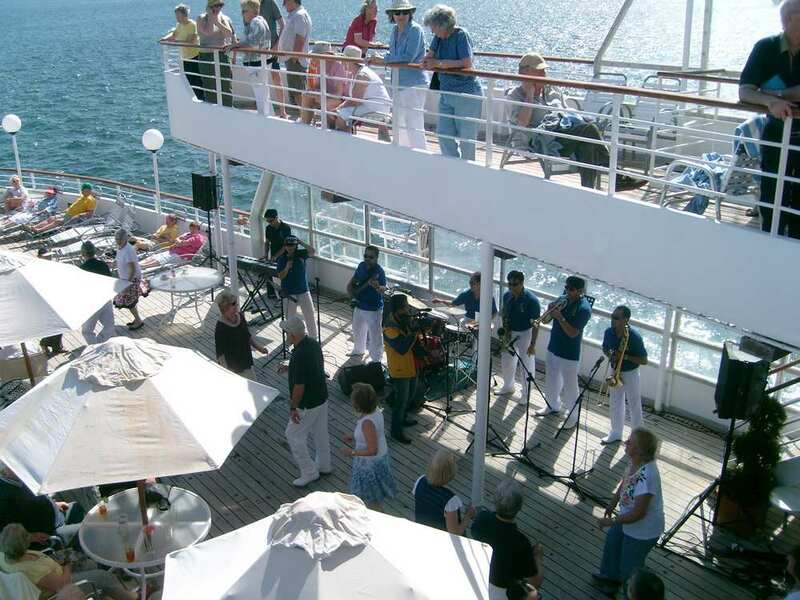 Our first cruise on Balmoral had been some three years previously, so Fred Olsen was our cruise comfort zone. 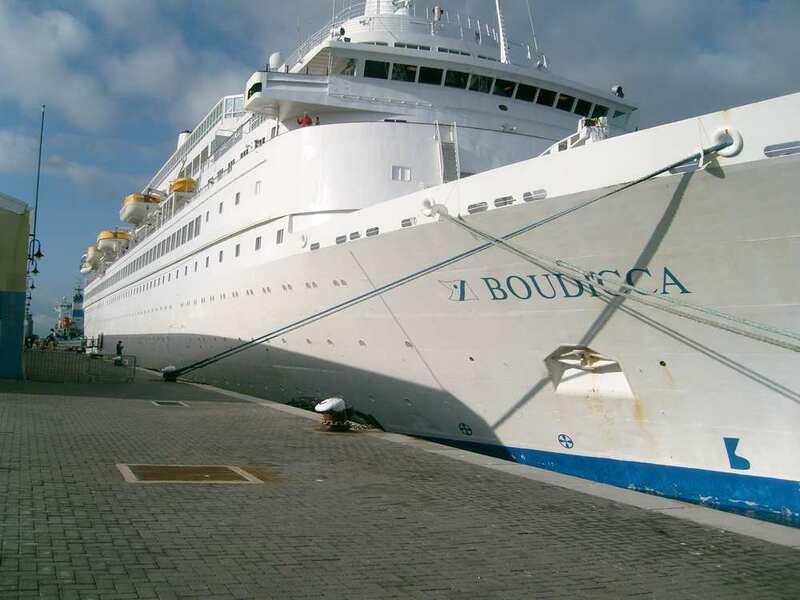 The Boudicca date and itinerary were perfect, so we booked on the phone an inside twin cabin. The very pleasant and efficient staff reserved our cabin, and I also requested any upgrades going as it was a special occasion. My call was directed to a special office, and I had to post a copy of our certificate to verify, as apparently there are some unscrupulous people out there who are less than honest on occasions such as this. Yes, I knew you would be surprised! I did volunteer a copy of the wedding photo, then withdrew, as I am not the same man now as I was then. Tummy has expanded, I had hair then, and a long forgotten moustache that my new bride hadn’t told me she disliked and it was going to go – very soon after the honeymoon was over! Meanwhile, back at the cruise. We had lots of pleasant surprises. When we checked into our cabin we found a lovely bottle of red wine, plus an arrangement of flowers that lasted almost two weeks. 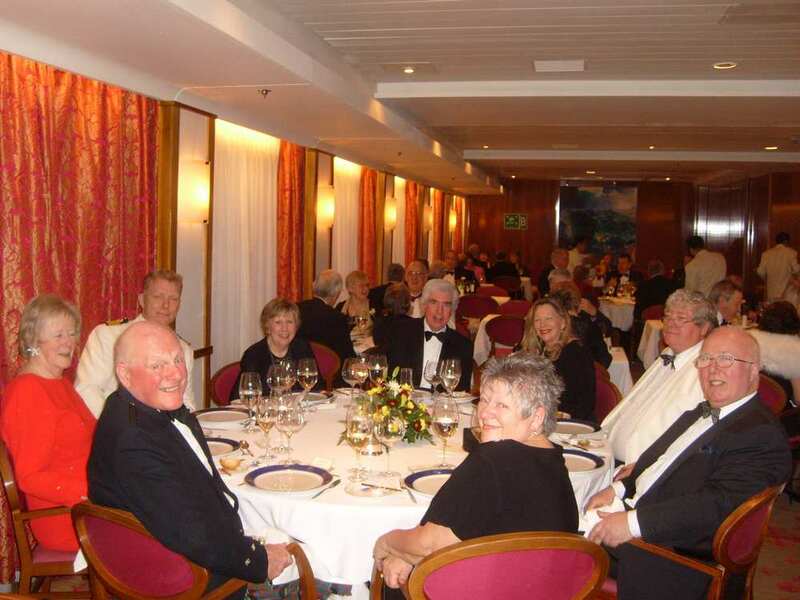 Fred Olsen arrange for any special occasion to be celebrated in the manner of your choice, so as we were getting on so well with our new four friends over the evening meal, we invited them along to our private party in the bar on the big day before dinner. The head barman had reserved a table, and we had complimentary canapés waiting, together with two free bottles of Lanson Champagne. Secretly, we suspected that we should only have had one, but, hey ho , it’s rude to refuse! Some friends from home had organised a bottle of Chardonnay for us , so it was a very merry party at dinner that night! Over the coffee, a special cake was brought to our table, with a group of waiters singing, accompanied by their leader who was playing a guitar. Most embarrassing, but we had grins as wide as Boudicca. The ship’s onboard photographer provided us with a souvenir framed photo, all compliments of Fred Olsen. Just in case I have not mentioned this last icing on the cake before, when we returned to our cabin in the afternoon of the first formal night, there was an invitation on the bed. To dine with the Captain that night. Exalted company indeed! Of course, we appreciate that this was a cruise of a lifetime . We’ll never have another Ruby Wedding. But next time we’re going for Gold!